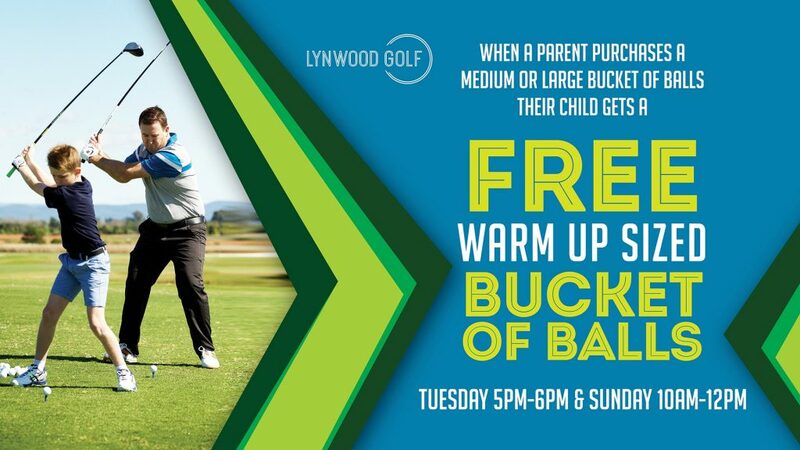 Purchase a medium or large bucket of balls at the driving range and your child will receive a free warm up sized bucket of balls. 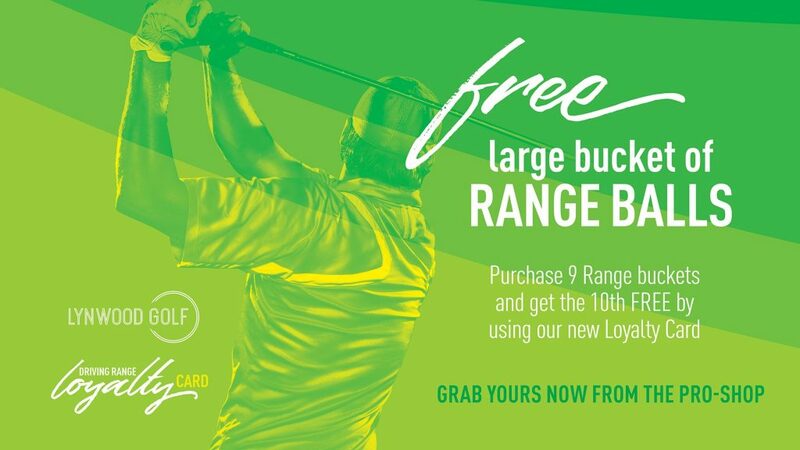 Your child must be present at the range at the time of purchase and the bucket must be taken at the time of purchase. 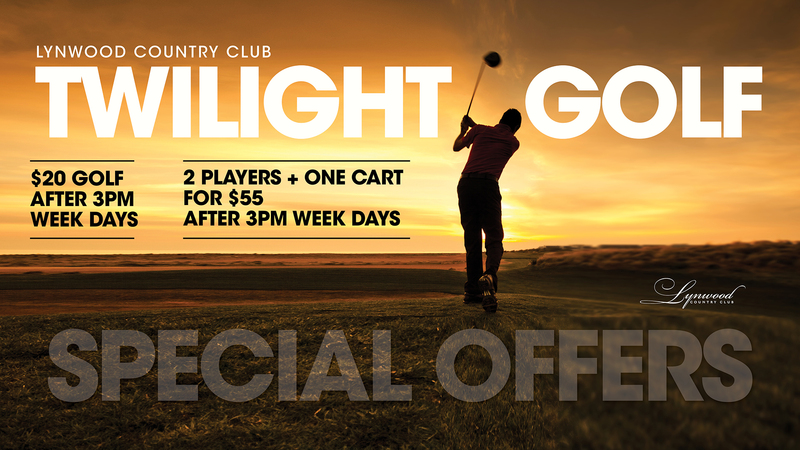 Full 7 days a week playing rights and further discounts for guests. 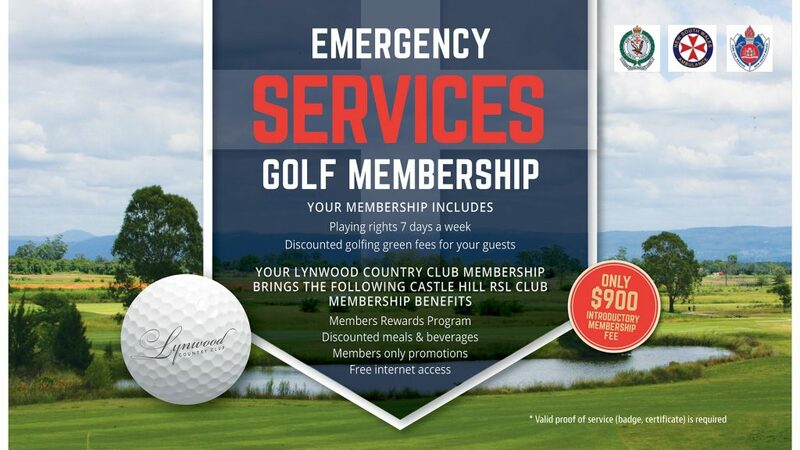 Only $900 introductory membership fee. 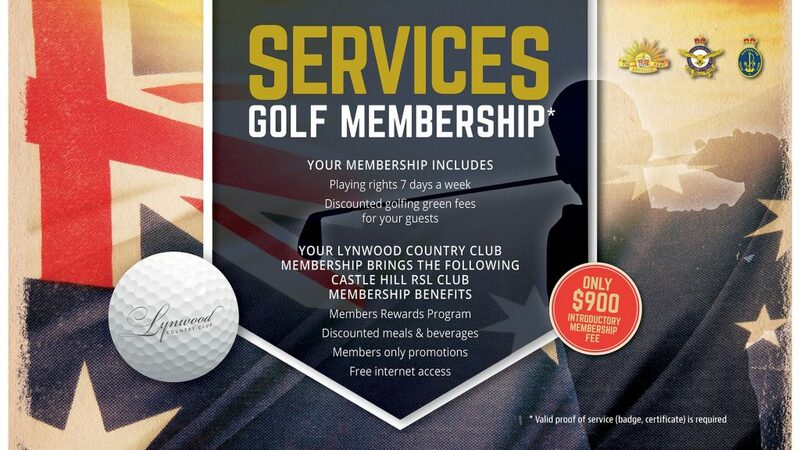 Full 7 days a week playing rights and further discounts for guests available. *Child must be under 18. 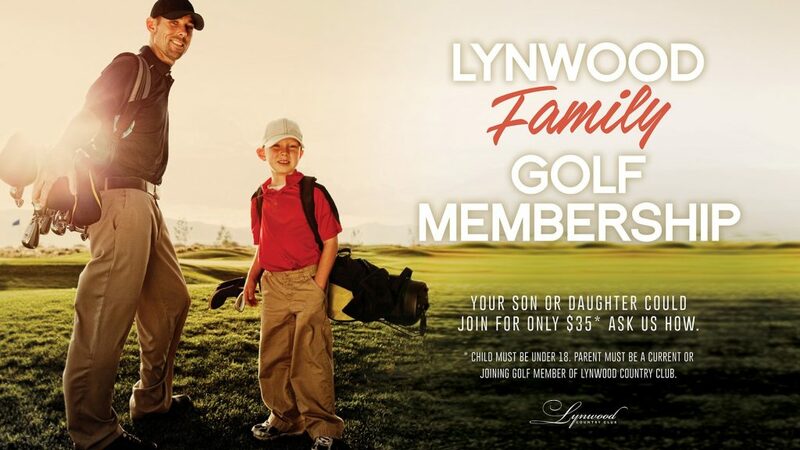 Parent must be a current or joining member of Lynwood.